Child custody disputes can bring on immense stress. As a father, you genuinely want to find the best situation for your kids, but getting there is not always simple. 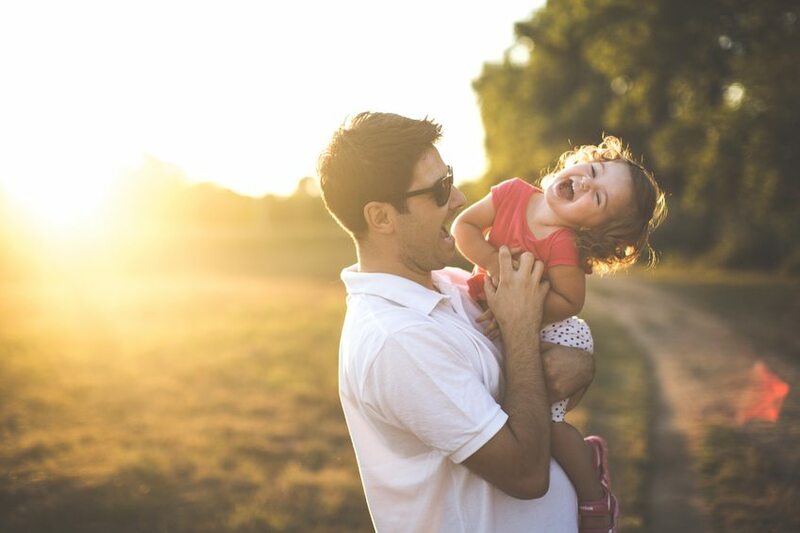 High emotion, a lack of knowledge, and poor decision making has hurt many dads in court, causing them to lose custody completely or settle for an arrangement may not ultimately be in the children’s best interest. While your rights are equal to the mother’s in the state of North Carolina, you must act in a way that leverages and protects those rights. Consider these common questions for building a strong custody case. Simply put, the court wants what is in the best interest of your children. They may consider a wide variety of factors including age, existing parent-child relationships, health needs (physical and mental), and more. If parents cannot come to an agreement on arrangements, the judge will use all information gathered to determine the most suitable place for the child to live. How can I give myself the best chance at winning custody? There are many things you can do to foster a favorable outcome in your case. Demonstrating a commitment to the child’s relationship with their mother is very important. Beyond that, you will need to show stability in all areas of life, as well as the capability to help your child develop successfully, in school and beyond. Further, documentation is key. Gather documents and make note of events that will help a judge get to know you and your children to decide what is in your child’s best interest. What if my child has expressed that he or she wants to live with me? Your child may have the opportunity to testify in court or speak to the judge in a more private setting. During this time, he or she can express reasoning for these preferences. However, the judge will still make a decision based on his or her best interests — not solely on what is requested. Children may get a voice, but they do not get a vote. If I do not get custody, how much will I have to pay in child support? Child support payments are based on a variety of factors including parents’ incomes, health insurance, employment-related childcare, and other specific needs your child may have. Typically calculated using the North Carolina Child Support Guidelines, child support will also be based on the number of overnight visits with the child. Parents who have more than 242 nights per year typically have primary custody and those who have at least 123 nights per year have shared custody. How do I protect my rights as a parent? Be extremely specific with your planning as to follow through on all commitments. Make a custom calendar specific to your custody orders including important dates, times, holidays, and more. Sites like dadsdivorce.com offer resources for managing these responsibilities. Can custody be modified after a decision has been made? Yes. These decisions, though final, are never permanent, especially if there has been a significant change in the family’s circumstances that impact the child, or if one parent violates a court order. A family law attorney can help you with modifying a custody agreement or order. Child custody is never a black-and-white matter. It takes conscious effort and intentional actions to ensure a favorable outcome. If you would like to speak with an attorney about your child custody case, contact Ward Black Law to get started today. We are committed to helping fathers maintain their important role in the lives of their children.